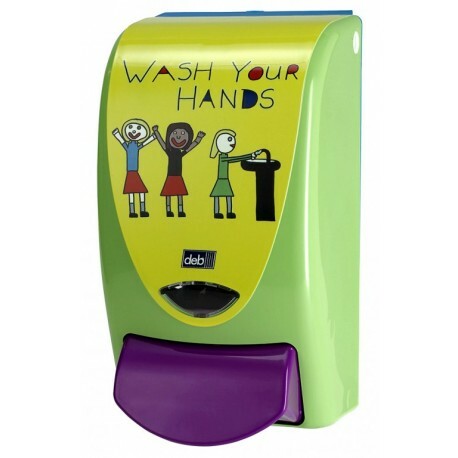 Deb - 'Now wash your hands' Children's soap Dispenser The fun soap dispenser that children just love! 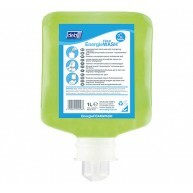 No more struggles for children to wash their hands.... happy adults - hygienic children! The fun soap dispenser that children just love! 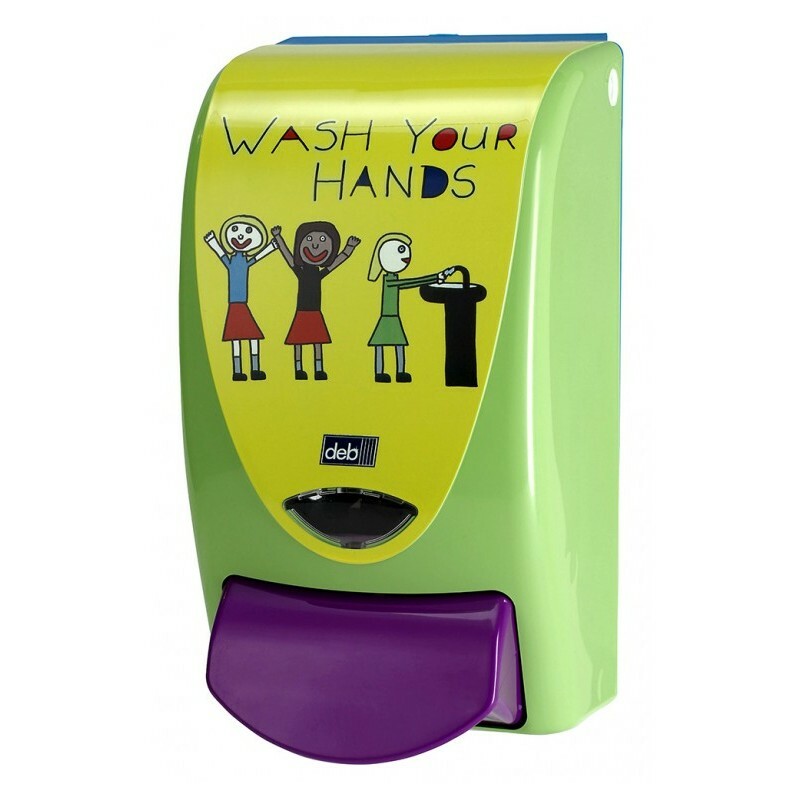 No more struggles for children to wash their hands.... happy adults - hygienic children! Brightly coloured wall mounted dispenser attracts attention and encourages frequent usage. A measured shot gives children just the right amount of soap eliminating wastage and mess. 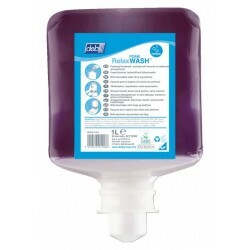 Suitable for any of our 'Deb' 1 litre soap cartridges.